This policy is to inform supporters who have made a donation to The Carmelites (The Carmelite Fathers Inc (VIC) ABN 98 004 769 528) what to do if they have made a donation in error or a mistake in the amount of the donation ha occurred. 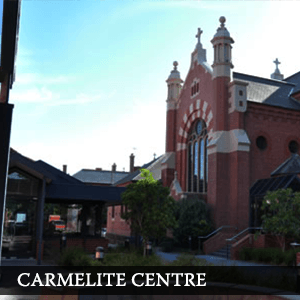 Thank you for choosing to donate to The Carmelites – Australia & Timor-Leste. Please make sure you complete all your details carefully, including the amount you are donating to us. If you have made an error in the amount of your donation, please contact us as soon as possible. You have 60 days in which to notify The Carmelites that an error has been made. If you have made a duplicate donation in error, please contact us as soon as possible. 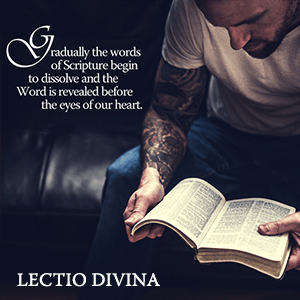 You have 60 days in which to notify The Carmelites that a duplication error has been made. Should the refund be approved, any original receipt issued for the incorrect amount immediately becomes void and invalid. The Carmelites will issue a new receipt where applicable. Refunds are returned using the original method of payment, except cash donations will be returned via cheque or electronic fund transfer. If you made your donation by credit card, your refund will be credited to that same credit card. Approved refunds will be made within five (5) business days. 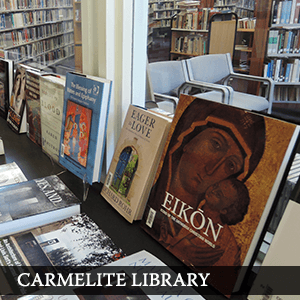 Once you have made a donation to The Carmelites we cannot normally give refunds if you change your mind. It is for this reason that we ask that you make your decision to donate to us carefully. The Carmelites are under no obligation to give a refund for a donation if an error has been made on your part, but we will endeavour to ensure that any genuine errors (such as the amount donated) are rectified. The Carmelites is a non-profit organisation and we reserve the right to deduct any bank or transaction charges for any refund processed onto the donor. Should an error be detected and a request for refund made after 90 days have expired, The Carmelites regret that we are unable to issue a refund. Should an error be made by The Carmelites or its financial institution(s), we will make a full refund as soon as possible when notification of the error is received and all costs will be borne by us. If you purchase merchandise or supplies from The Carmelites and you have found that it is either defective or does not meet your expectations please return the item within thirty (30) days of the date of purchase to the address noted below with your details and proof of purchase. We will then arrange a refund. The Carmelites reserve the right to modify our Refund Policy in the future, for any reason, without notice and without liability to you, any user or any third party. Please review this Policy from time to time so that you are aware of any changes.